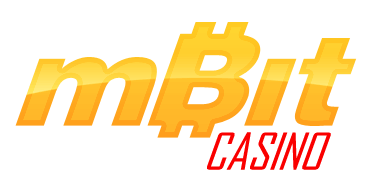 mBit is an online crypto casino which has been operating since 2014 and is fully licensed and regulated in Curacao. 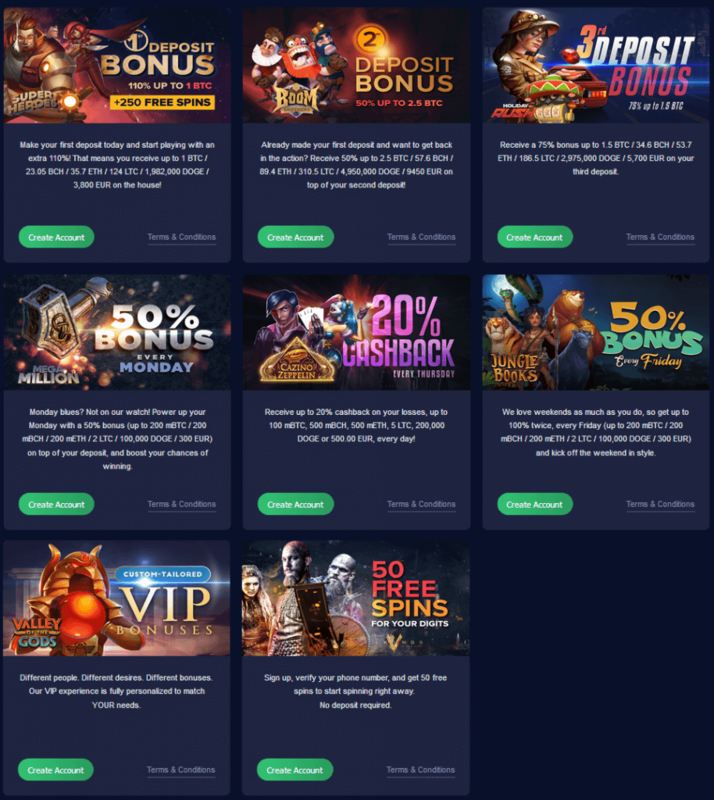 mBit casino offers you the latest and most advanced versions of bitcoin gaming available. Their innovative gaming platform and a website that is very user friendly and applicable for even the most inexperienced user, are a few of the reasons why their client base is continuously growing. The use of bitcoin as the currency for payments and withdrawals allows the players to deposit and claim their winnings in an anonymous and secure manner. This is because cryptocurrency uses blockchain technology which is encrypted and thus leaves no room for any human manipulation or interference. 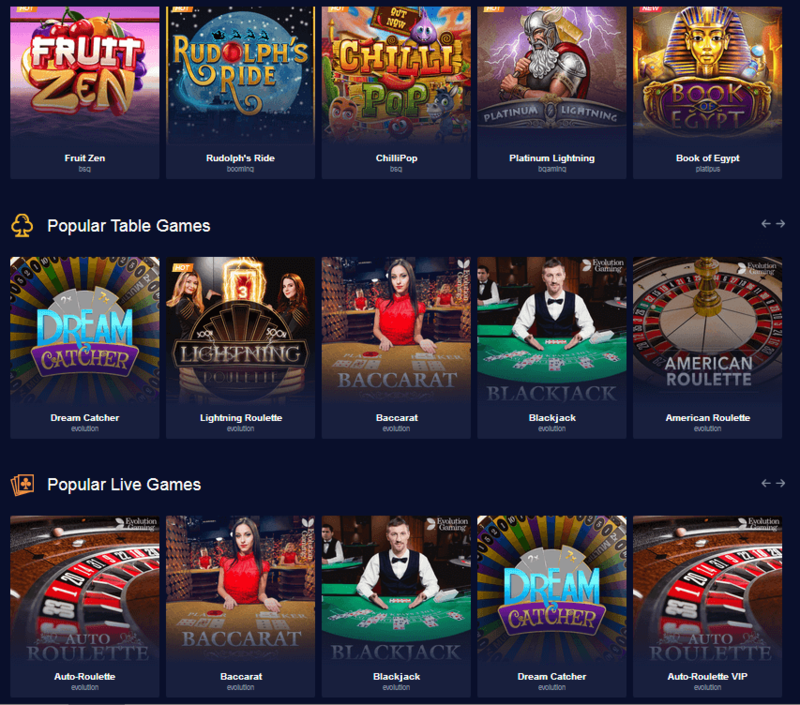 Even though they have one of the largest collections of games available, they never rest easy, and continue to expand on their offers for more and more options, so it’s highly unlikely that you will ever be bored at mBit casino. Their selection offers among others, slot games, roulette, baccarat, blackjack, and various live and table games as well. They have also made sure to show how much they value their VIP clients, by offering a lot of benefits such as higher bonuses and free chips. But they are not stopping there: they are currently launching a special VIP program with significantly more consistent prizes such as gift cards, numerous gadgets and even an all-expenses paid trip to the Maldives!! So, if you don’t want to miss out on these special prizes, make sure to keep an eye on their offers. They say that first impression is everything, and with that in mind, mBit casino made sure that they would stand out. That is why they welcome all their new players with not just one but three different first deposit bonuses that you can choose from. The first one is an exclusive 110% bonus for up to 1BTC deposit, the second is a 75% bonus for up to 1.5 BTC and the third is a 50% bonus for up to 2.5 BTC. This is just their way of welcoming you to the ‘’mBit Family’’! mBit always values feedback, and that is why they constantly encourage their clients to communicate with them, whether it’s for sharing the online casino experience, to suggest something, or just to see how they are doing. You can contact them through various social media platforms like Facebook or Twitter, or even through their free chat line on their website for any inquiry you may have. To take a look at some other casinos, find our list of crypto casinos 2019 here.